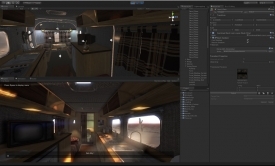 "Unity is an application with tools and services designed for people who want to build a business designing multiplatform games and interactive content." Unity is an application with tools and services designed for people who want to build a business designing multiplatform games and interactive content. Unity claims that their applications are ecosystems full of tools to fill your every need to make sure you can build any type of interactive content possible that you want to start your business. Unity3D has been around for quite some time now and has built a name for itself as one of the best game design applications available on the market. One huge plus with Unity is that you can try before you buy with a 30 day free trail which is included in this download. If you want to focus on content creation and ignore the small stuff, then Unity has everything you need in one application to ensure the growth of your company. The Unity engine integrates into one platform with the tools to create 2D and 3D interactive content. This includes 2D and 3D games, as well as other interactive applications you want to create. Unity also has collaboration solutions, rapid multiplatform deployment, retention, advertising, and analytic services to help build your business, even from the ground up. 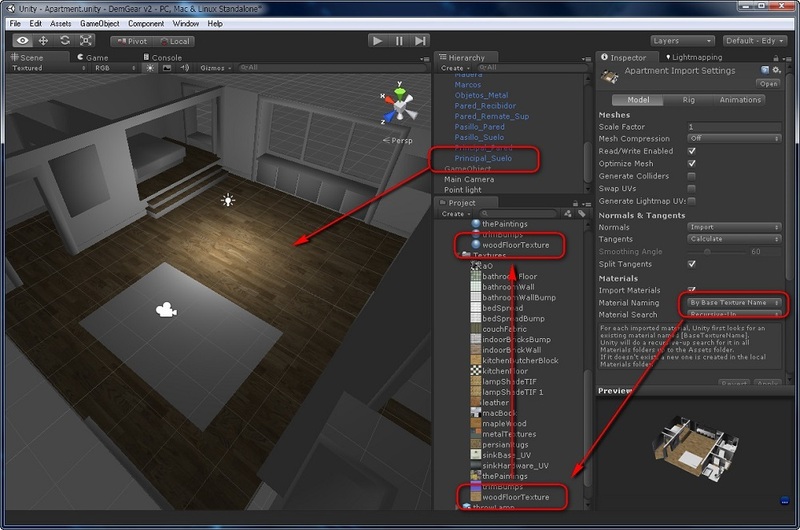 Unity has support for creation on over 17 platforms including Windows, Mac OSX , Linux, Windows Phone, Android, and iOS. With every tool you need to create any kind of interactive content, in the engine or from the asset store, Unity is an all in one application for content creation, growth, and multiplatforming of content for your company and saves you from having to rely on multiple applications to create the same content on multiple platforms at once.